Working with our inspired and imaginative committees, we plan a broad array of activities throughout the year for our alumni to give them one-of-a-kind opportunities to network, learn and socialize. Alumni events are a great way to connect with new markets and raise the profile of your goods and services. 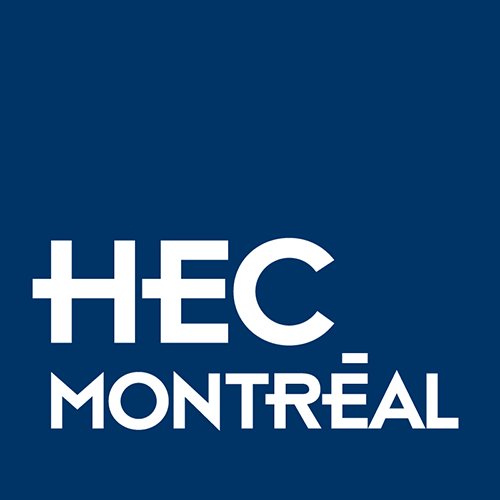 Sponsoring an Alumni HEC Montréal activity puts you in direct touch with Quebec’s largest network of business professionals.